Dylan Garrett Smith has a new art print available in his shop. 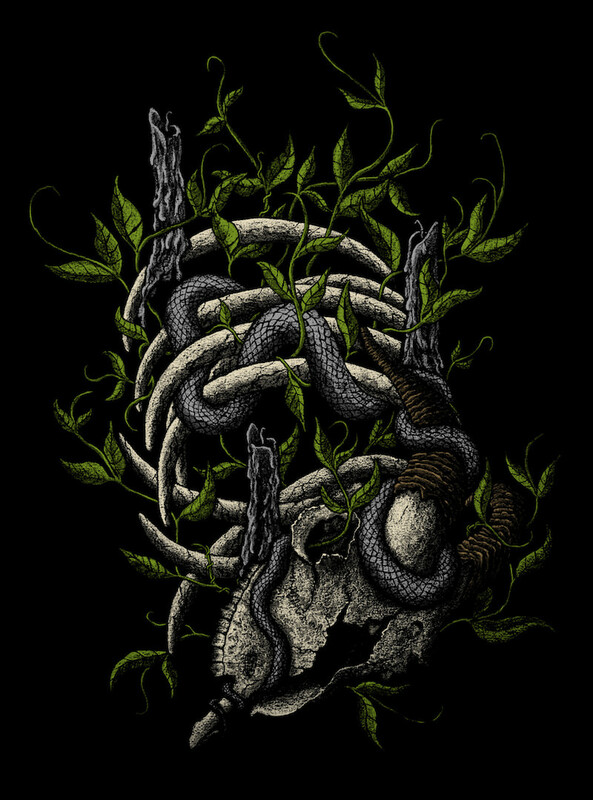 “The Blind Worm’s Sting” is an 18″ x 24″ screenprint, has an edition of 100, and costs $40. Visit his shop.